I feel like I deserve to win this ( super cute ) bicycle is because I love Ben & Jerry’s so much that I’ve actually gained so much weight due to excessive feasting of their ice cream on a daily basis ( current tubs in my fridge : Cookie Affair & my favourite, Chocolate Chip Cookie Dough ) – not that I mind actually because Ben & Jerry’s has the best ice cream in the world! What’s the best way to lose those kilos, you ask? 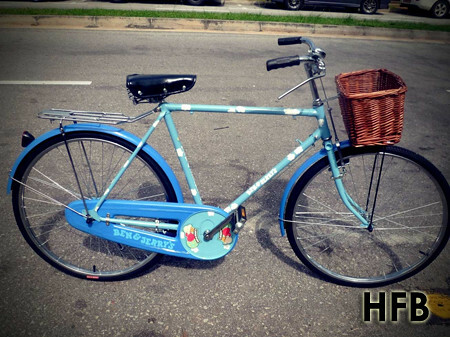 Cycling around Singapore in it’s VERY own bicycle ( to get more ice creaaaaam ) ! 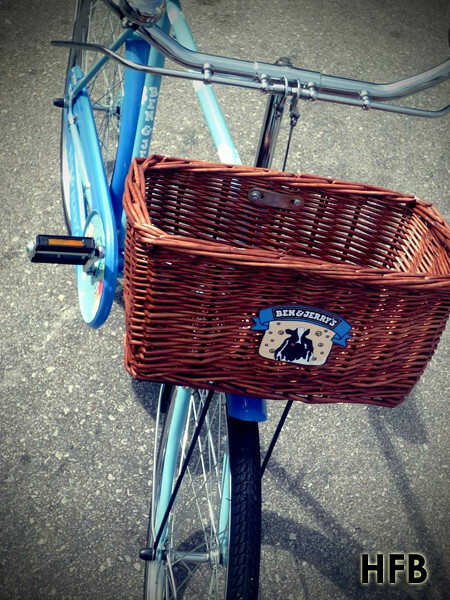 Ben & Jerry’s for the win – in feasting and in cycling! I have been collecting Ben and Jerry's tubs (empty) and lid since 2008! 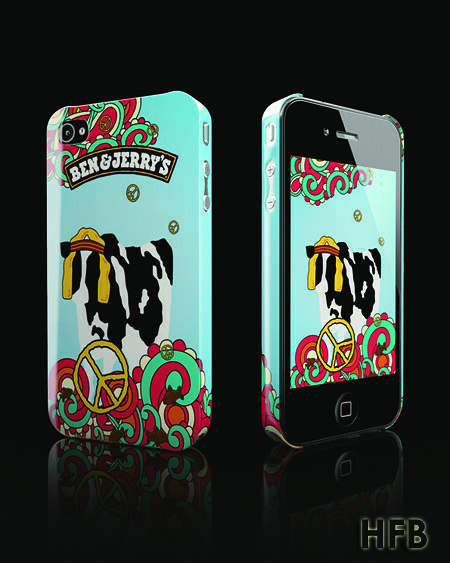 However, since I am still having my exams this week, I cant make it down to redeem the coveted iphone4 cover! 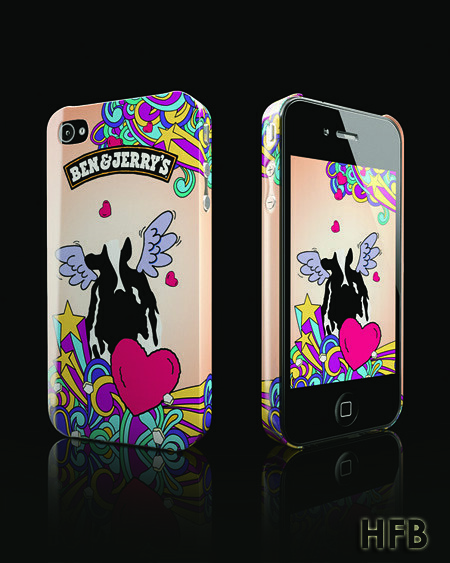 I am getting an iphone 4 for Christmas too :D Would be lovely if I win this! I really really really will like to win this because of the following reasons. Really!!!! 1) The bicycle is really retro-liciously awesome looking!!! 2) I got my brother and his friends to sign up Standard Chartered Marathon just so that I can get the Ben & Jerry's discount coupons in all their runner's packs. 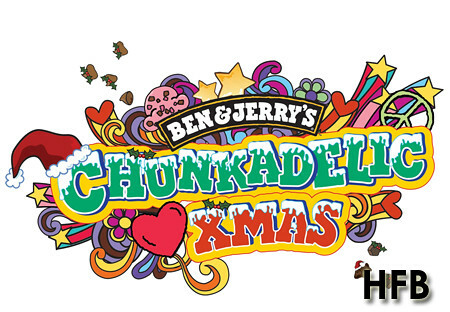 3) I got so sore over missing the Ben & Jerry's Chunkfest this year that I went feeding myself with all the BJ flavours again. 4) My husband will teach me cycling if I have a bicycle. He will have no reasons not to teach me especially if it's on the retro-licious bicycle! 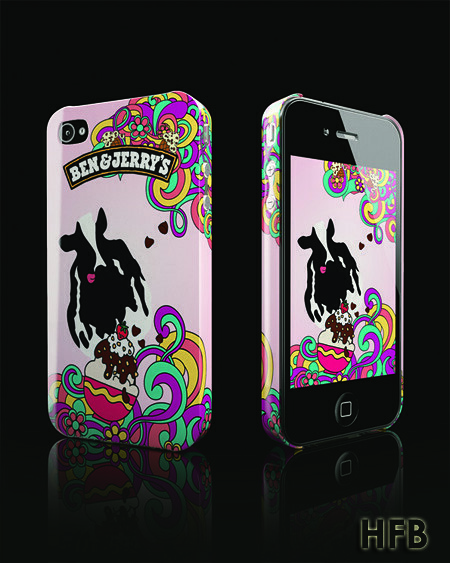 5) I will love to be a walking or cycling advertisement for Ben & Jerry! 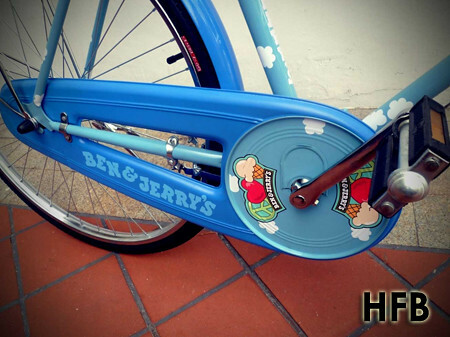 I'm sure to be the envy of all Ben & Jerry fans if I do win this bicycle! Pls grant me this wish of riding this unique and fun-looking bicycle. Cheers & Merry Christmas! Ultimate indulgence for the ultimate ride! Best way to enjoy a lazy Sunday afternoon with family, friends & a pint of Ben & Jerry's Ice Cream! Love the new Peanut Butter Cup Flavour! I voted for it! I want this bicycle because I don't know how to cycle. With this cute bicycle, I'm sure it'll definitely boost my interest and confident to learn how to ride a bicycle. And why so? Because this bicycle is by B&J, and of course if I own it, I'd want to show it off to everyone how cute and one-of-a-kind my bicycle is. I believe I deserve to win this B&J bike since I never touch a bike ever since I got an accident riding my bike more than a year ago. I got a fear of bike since then. But as they say, we have to face our fears and it would be a better way to face it with this wonderful piece of art called Ben&Jerry's bike. Now that I live near a park, I can always practice my bike skills again. i deserve to win this very retro pigeon cycle because i can use it to start a brand new year by cycling! This would mean i will get to discover more places which were previously not within my reach! I can also use it to get Ben & Jerry's chocolate chip dough ice-cream from a supermarket further down the road!! Wow! I really hope my new year's resolution will be fulfilled!!! Smiles! Happy New Year everyone! In addition, it'd let me saving more my pocket money and earth as well...! I'd cycle around my neighbourhood to buy groceries instead of taking cab because pf my laziness to take bus!!! I deserve to win this beauty because I have not ride a bicycle for the past 20 years! I used to love cycling when I was a kid but my one and only bicycle was thrown away when we moved house. Er, and moreover, I grew lazier as time passed and has totally stop any form of exercise! My big fat bum is just as lazy as me! So you see, that is why I really need to WIN this bicycle home! 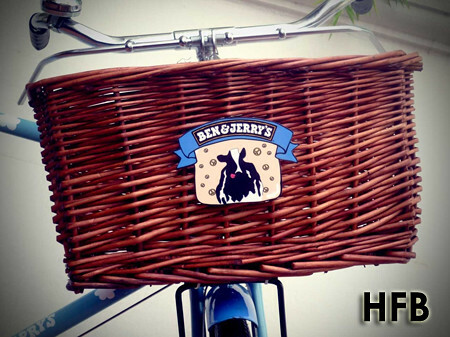 I deserve to win this awesome customized bicycle from Ben & Jerry because it's Ben & Jerry's fault for producing such delicious ice-cream and I could not resist myself from not eating them twice a week! I have put on weight and I am still putting on, hahaa! This is why I NEED to win this brand new bike for the brand new year! If I do win, I will make sure I cycle at least 30 minutes everyday so I can lose some weight and look and feel good for the new year! Nice one. Bro, can add and swap link with foodkakis.blogspot.com to your list? Aspire to be like you man.